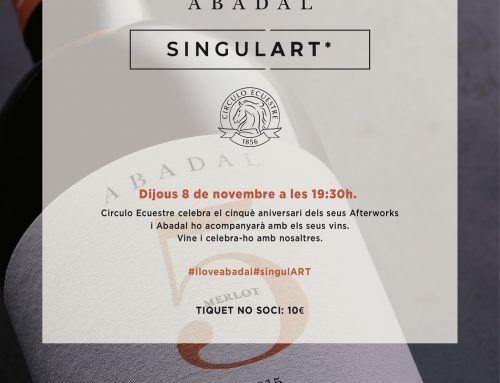 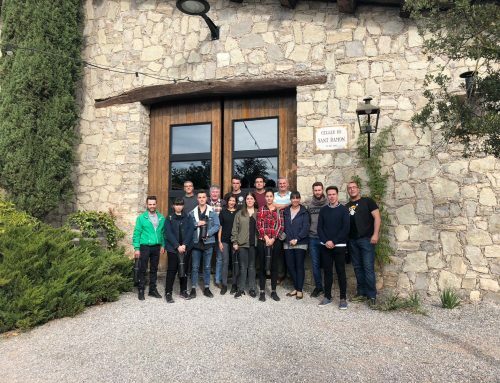 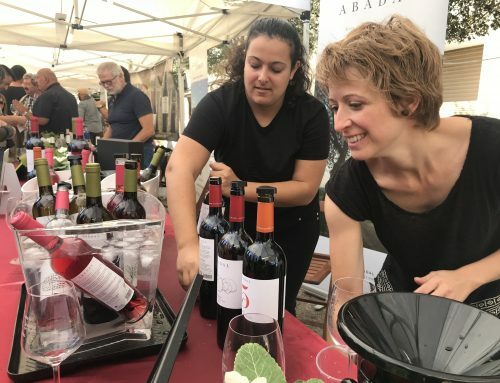 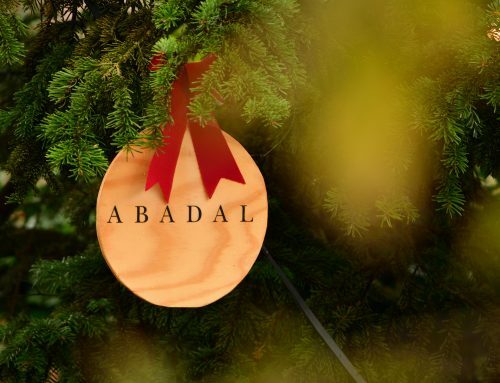 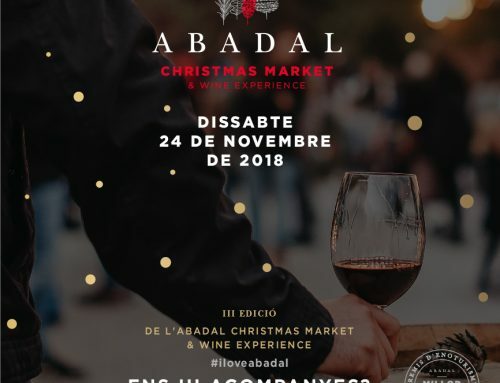 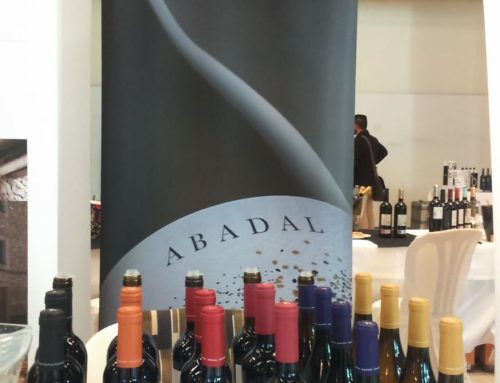 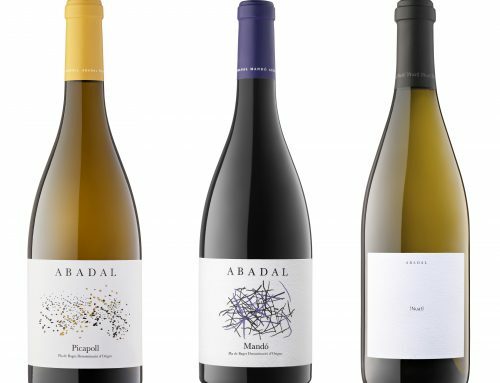 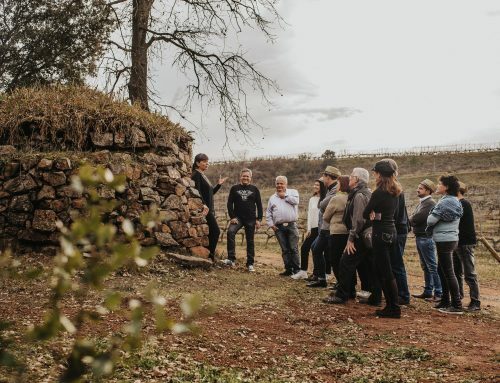 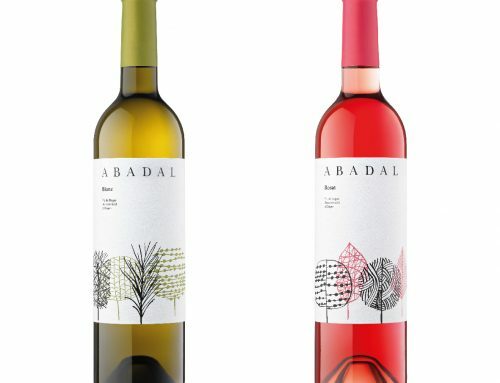 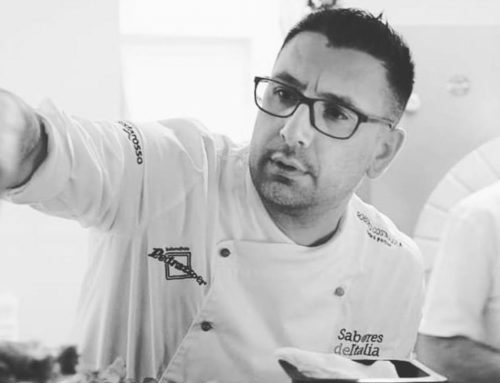 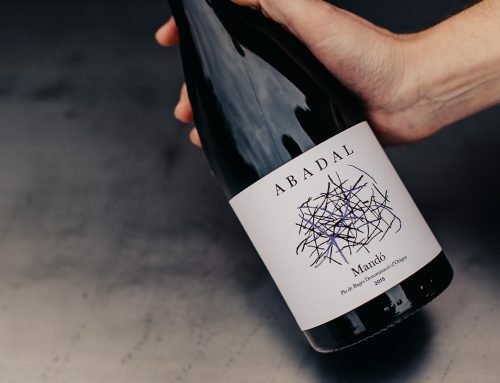 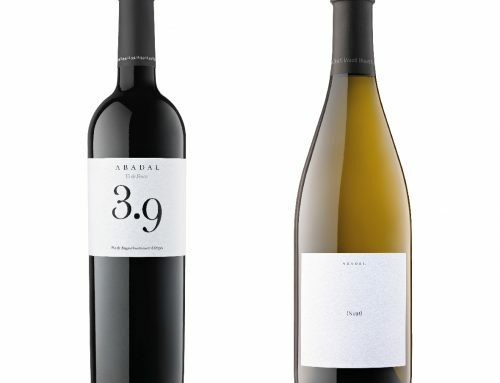 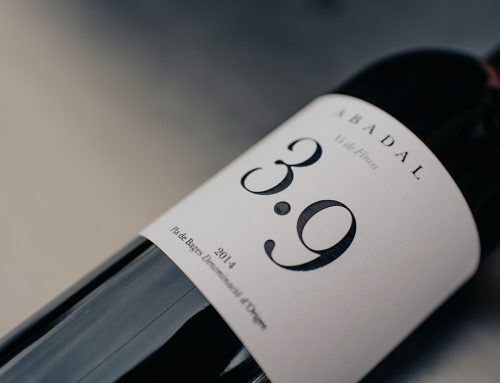 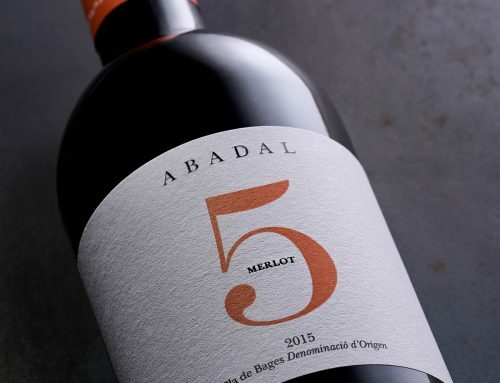 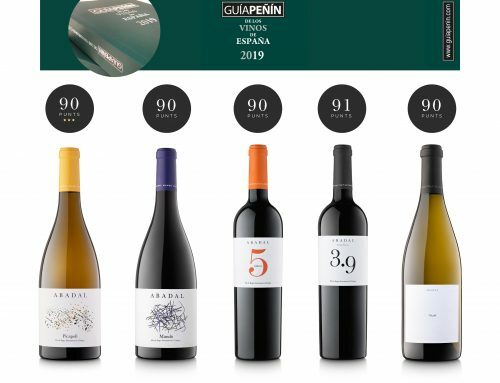 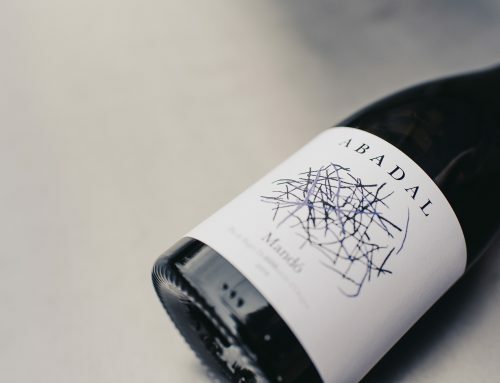 This year, at the Abadal winery, the harvest was brought forward due to intense heat during the last few weeks of August and low rainfall in late spring and early summer. 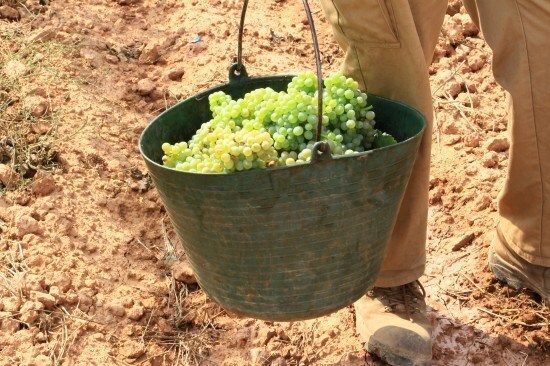 The harvest was over by the end of September and both white and red grapes were of excellent health and quality. 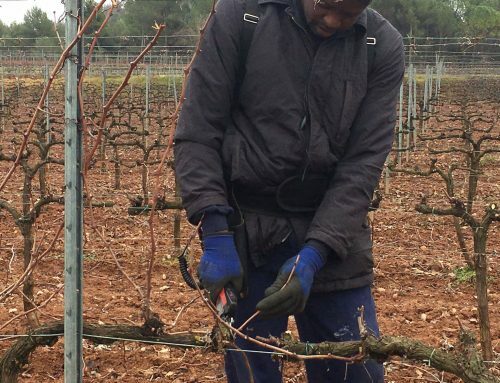 The result of this harvest is very good or excellent.